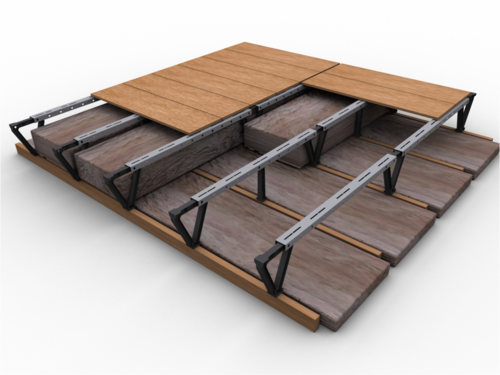 Learn more about the LoftZone StoreFloor product and how it can work for your home. Other installers may use heavy timber frames, which can void your warranty and are too heavy for ceiling joists. 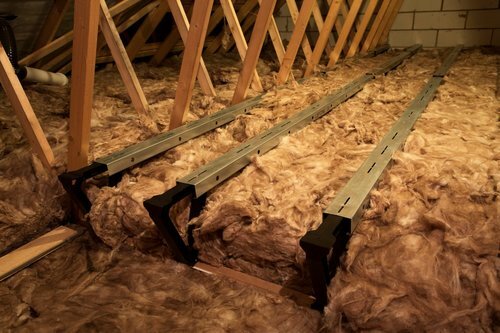 We use LoftZone as it's lightweight and a much better insulator too - keeping your heating bills down! We are the authorised Loftzone installers in the South West covering the Bristol, Bath and the Somerset region. The company name is Foundations Up Construction Ltd, and we carry out a wide range of work, from building extensions to renovations, however we have teams that specialise in loft boarding, fitting loft hatches and any lighting or wiring that might be required. We also run the UK's leading DIY website, DIY Doctor, so if you decide that you want to have a go doing this project yourself we are happy to support you. Whether you want us to board your loft or you want to have a go yourself, please get in touch and we will be happy to help. Get in touch today for your FREE loft survey.